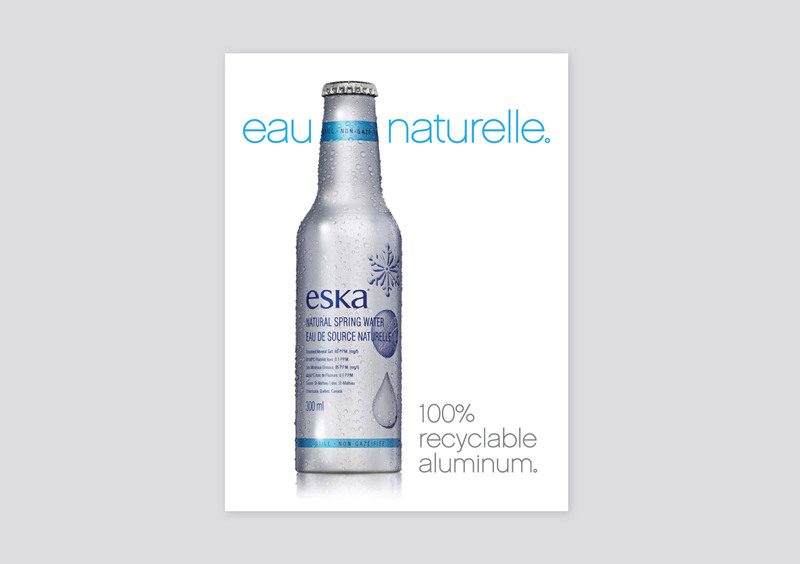 The objective was to build brand awareness and generate trial of the Eska family of products to continue growth in Ontario and Quebec. 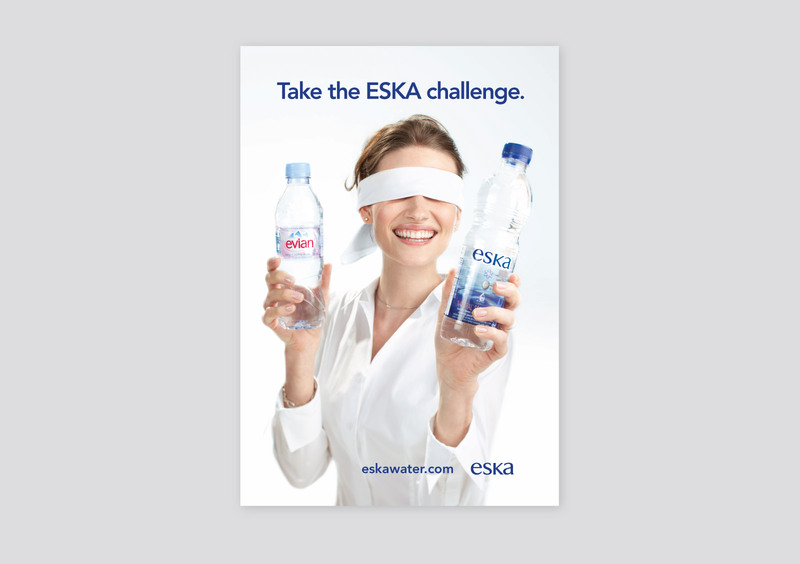 Provided art direction for the Eska Challenge Advertising campaign and executed Bus Shelter, Superboards, Digital Boards, TV, and Print. 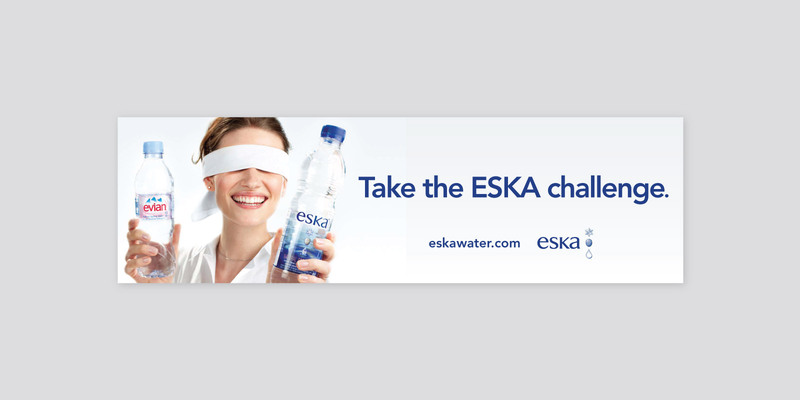 The idea is to create a dialogue about water to make you think about water and its source, in this case the natural esker source where ESKA water is from. 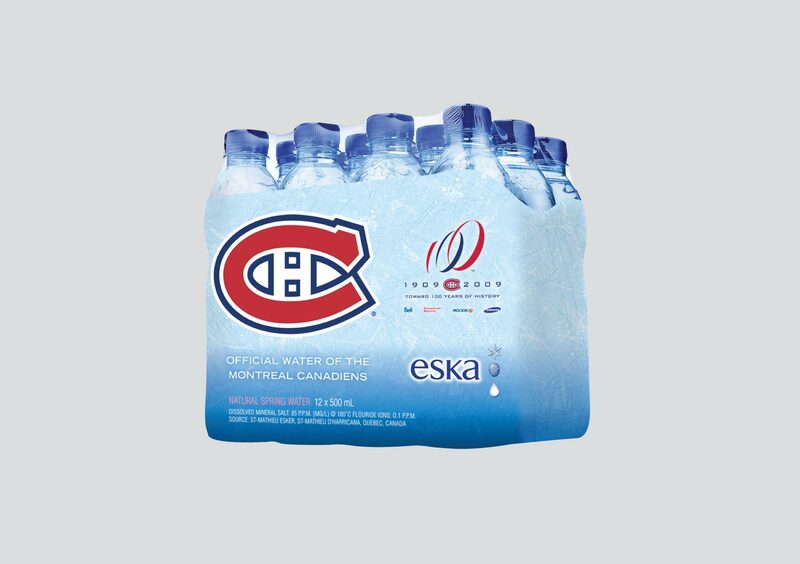 Additional pieces provided are the ESKA Aluminum Bottle Launch concept development and the ESKA Special Edition Montreal Canadiens 12-pack. © 2015 202am. All Rights Reserved.